Listing courtesy of Erin Stokes (CalBRE#00867412), Park Regency Realty. Building size: 1512 sq ft. 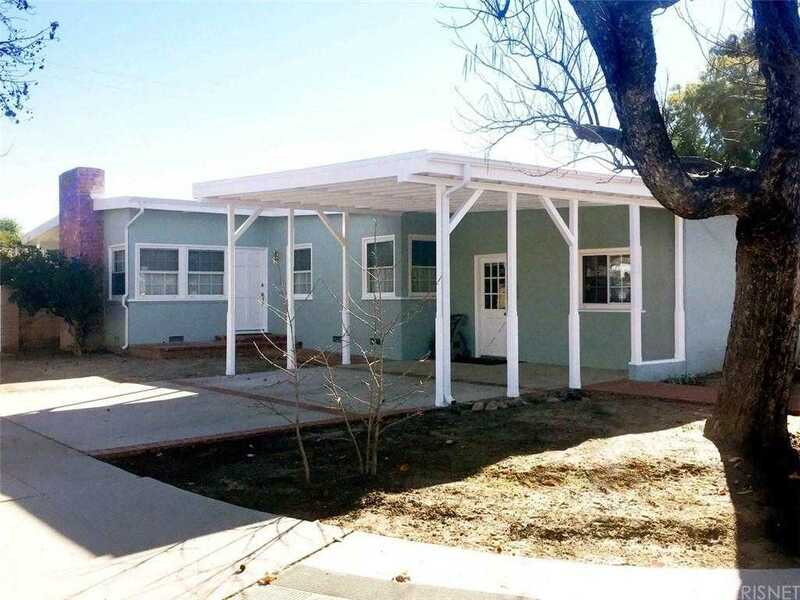 Please, send me more information on this property: MLS# SR19019267 – $599,900 – 7358 Genesta Avenue, Lake Balboa, CA 91406. I would like to schedule a private showing for this property: MLS# SR19019267 – $599,900 – 7358 Genesta Avenue, Lake Balboa, CA 91406.